When it comes to chocolate, the more the better! Chocolate is something that you can never have enough of. 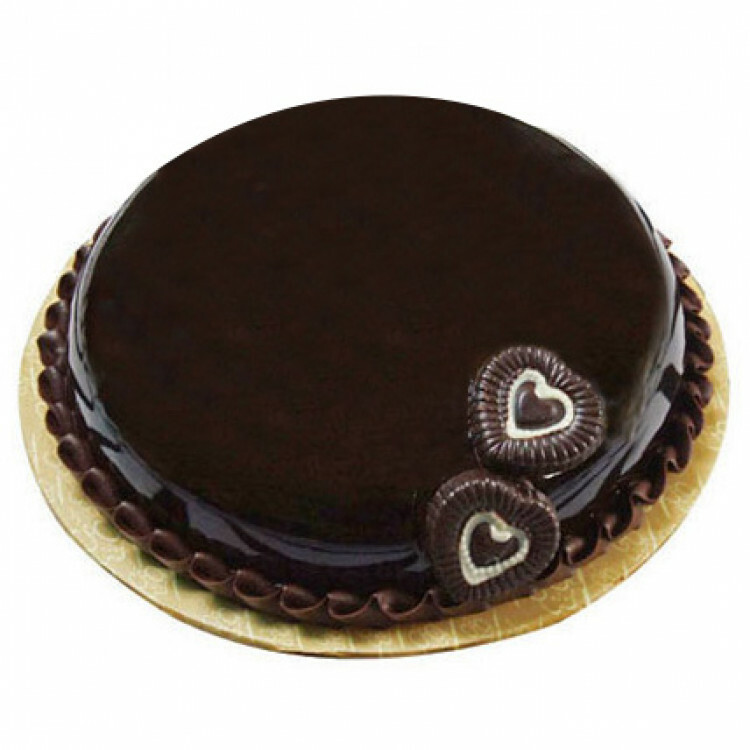 To satisfy that urge, here is an immensly Rich Velvety Chocolate Cake for you. It is scrumptious to say the list and we guarantee you that it will leave you licking your fingers! Shaped convexly, this cake is an exemplar of beauty and taste.